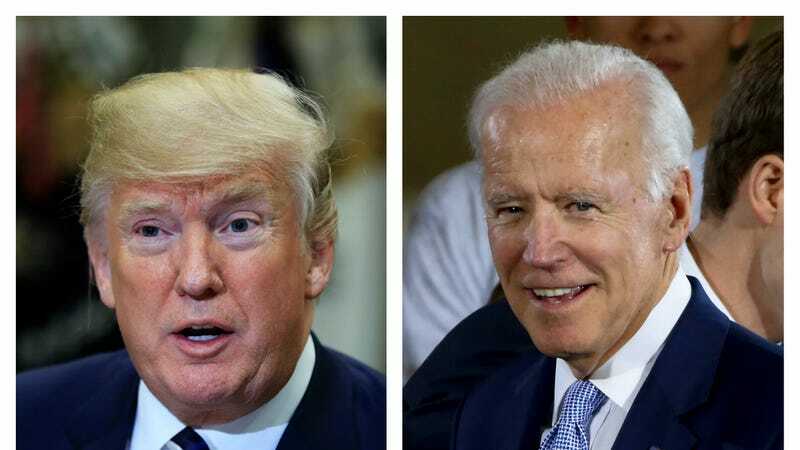 The president of the United States and the former vice president of the United States want to fight each other, that much is certain. What remains unclear is when this fight will take place. When will this fight take place? Because we know these statements are not fragile masculine posturing and are instead sincere expressions of the desire, shared by the 71-year-old president of the United States and the 75-year-old former vice president of the United States, to physically fight one another, we have reached out for comment.